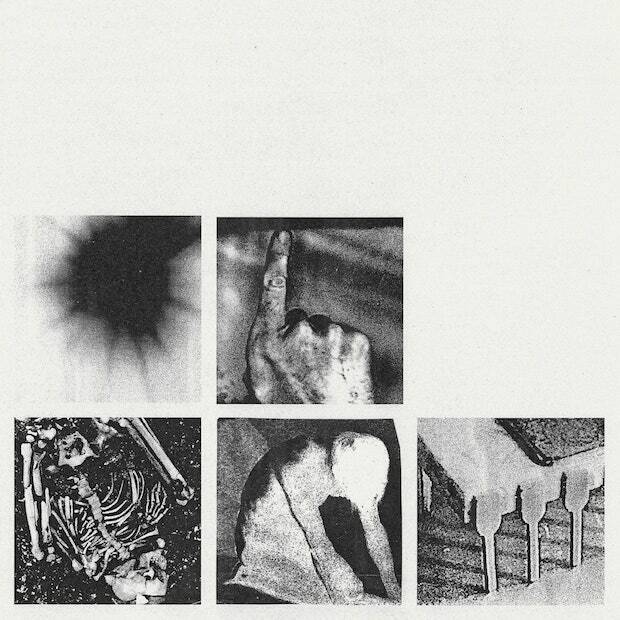 omgnyc: Nine Inch Nails - "God Break Down the Door"
Nine Inch Nails will release Bad Witch on June 22. It's the third installment in a series following 2016's Not the Actual Events and last year’s ADD VIOLENCE. "God Break Down the Door" is a dizzying track. Hard hitting electronics crash in at a break-neck speed creating immediate chaos and fury that fits the mold of NIN's iconic discography. There are some krautrock features which feel perfectly at home with Reznor's sonic template and it seems clear that his recent time on Twin Peaks might also have something to do with the experimentation going on in this track. Throughout his career, Trent has been known for his intensity and this song is no exception. He continues to crash into your house and set things on fire. He smashes the mold and breaks down the door. This time, even God is on his side.